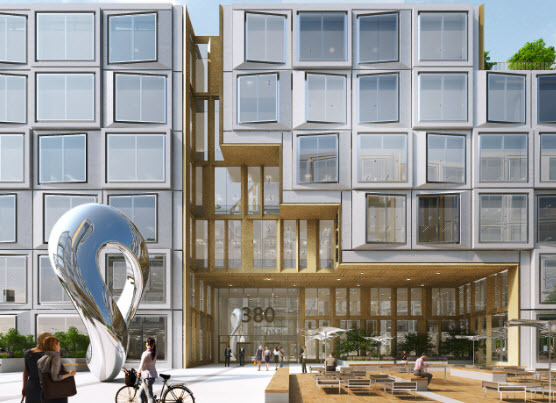 "Platform 16" is going to be one of the largest office developments in San Jose history. It will of course be dwarfed by Google's 8 million SQFT campus, but for now this is the largest project we have in queue. 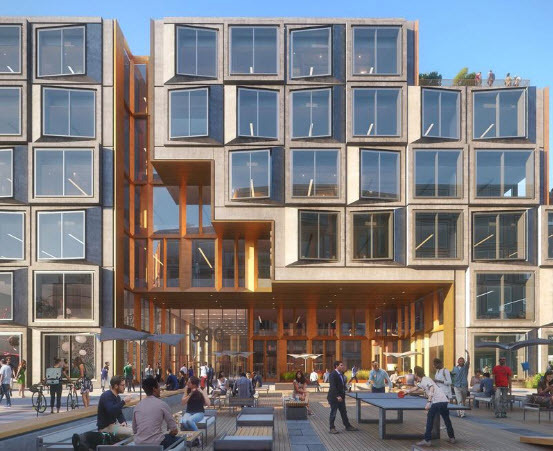 The project will have three buildings: one would be 157,000 SQFT, another would be 367,000 SQFT, and the last one would clock in near 500,000 SQFT. Floor plates will be massive, ranging from 27,000 to 90,000 SQFT, and there is 15 feet between floors which should allow for very tall ceilings. Each floor also will have its own private terrace. 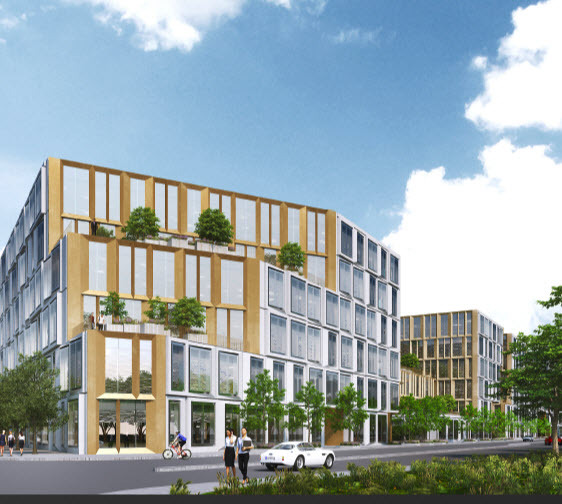 Parking would be a four-story underground structure with 2,264 parking spaces. 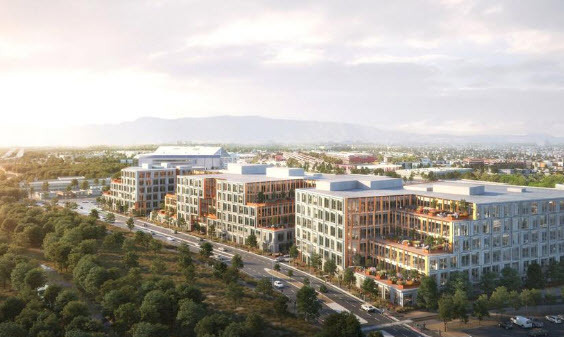 This is a short walk or bike ride away from Diridon and the Downtown core, so hopefully a lot of people will choose alternative transit to work by the time this is complete in 2021. Barring any major economic shift in the next few years, Downtown's future outlook is looking quite bright.